Polygon Solutions is one of a handful of local manufacturers hosting events for a National Manufacturing Day on October 3rd, produced by the National Association of Manufacturers. This is the third year of the event, and the third year Polygon is participating. The ‘rotary broach’ manufacturer was also announced as a winner of the event’s first ever Manufacturing Day Video Contest. One of the greatest challenges to the growing manufacturing industry in the United States is finding a skilled workforce. The public’s general perception of the stability and future of manufacturing is a significant barrier. 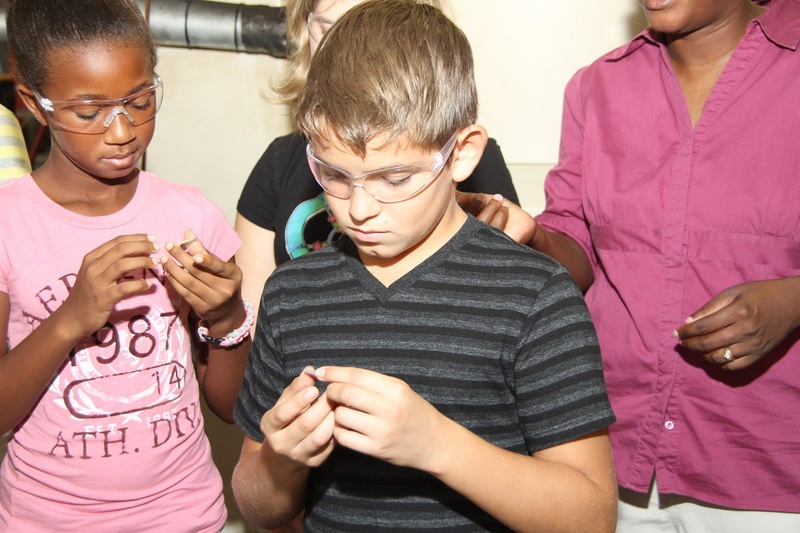 Polygon hopes to continue its efforts to show young people the variety of exciting jobs available in manufacturing and what they need to do to get them. Polygon Solutions is a small manufacturing business in the Alico Road corridor in South Fort Myers. Polygon’s innovative rotary broach tools are used in CNC machines to make different polygon shaped holes in orthopedic devices and aerospace components. The company was started in 2010 and continues to grow in sales and employees. Only a half-dozen of the nation’s 1,300-plus events will be in Southwest Florida. 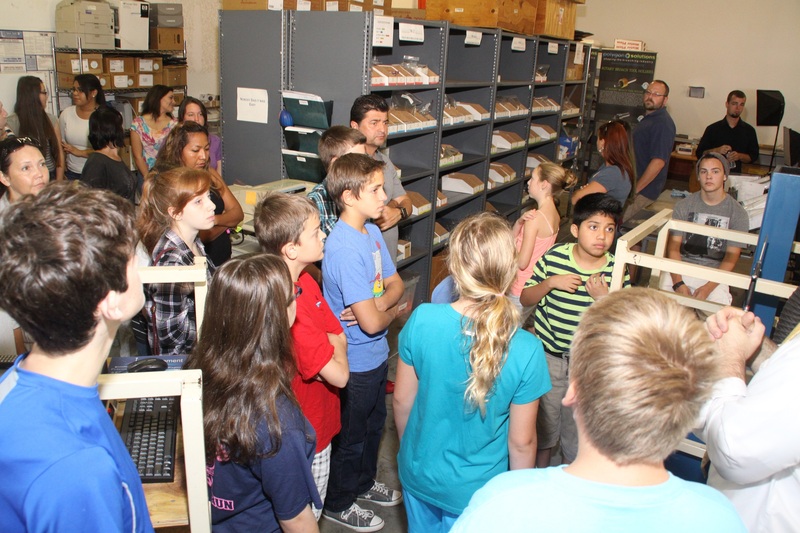 Polygon’s plant tour is limited to students of Lee Virtual School and members of the Southwest Regional Manufacturer’s Association (SRMA). This year, Polygon has also included neighbor Paver Motorcycles, a new SRMA member company, as part of the tour. The event promises to highlight STEM (Science, Technology, Engineering and Mathematics) education as the core needed for manufacturing skills. “I hope that when the kids see a handful of guys like us, who started dreaming about making high tech gadgets or custom motorcycle parts or inventing something totally new, and then did it, that they will feel inspired to pursue something like this themselves,” says Bagwell. “I’m really fortunate that my father and others did that for me, and maybe this is something we can do as a company to pass that desire on to the next generation.” Polygon displayed their tools to 114,000 attendees at the International Manufacturing and Technology Show (IMTS) in Chicago this month which also hosted a Student Summit to promote STEM education. 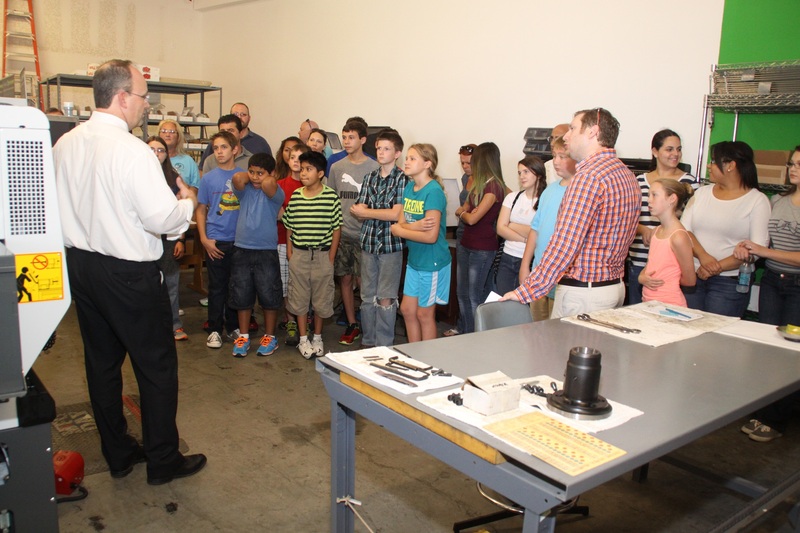 Although the Manufacturing Day event will hold less than 100 people, the company feels this event will be very exciting. The first year Polygon participated they made a custom broach with the help of a dozen students. The second year they demonstrated a prototype ‘Made In USA’ marking tool to two dozen students and held an engineering contest. The prototype tool was released at the IMTS show this year. This year, Polygon hopes to double its attendance again, and draw in students with a video presentation, engineering contest, Paver Motorcycle custom motorcycle display and interactive plant tour. Other SRMA members including S4J Manufacturing of Cape Coral and Storm Smart of Fort Myers are also hosting events. Lee County, the City of Cape Coral, Bonita Springs and the Governor’s office have all officially declared Friday, October 3rd Manufacturing Day.